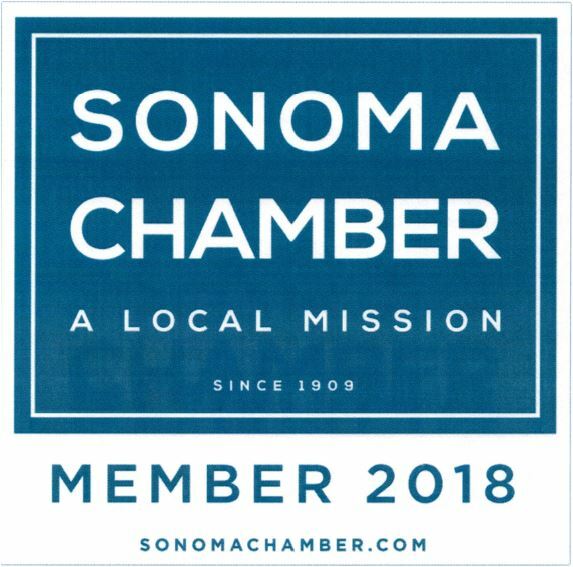 ​The Herb Shop at Sonoma Roots Natural Medicine is open to anyone who would like to browse natural remedies for wellness and overall health. 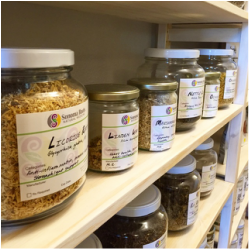 We have a variety of high quality supplements, herbal teas & tinctures, flower essences, homeopathic remedies, sports nutrition products and paleo-friendly goods. Our staff can help guide customers with product selection for general use. 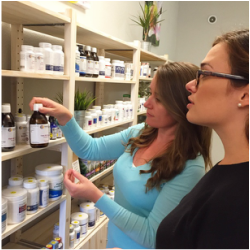 When Dr. Danielle is on hand, she can make more specific product recommendations and can customize herbal formulas for a variety of health conditions. When our customers desire more comprehensive care, private naturopathic medical consultations can be scheduled with Dr. Danielle. Sonoma Roots carries a wide range of professional high quality supplements for general use and targeted treatment. Some of the brands of supplements sold at Sonoma Roots include Thorne, Pure Encapsulations, Designs for Health, Klaire Labs, Ayush, Gaia Professionals and Integrative Therapeutics. Sonoma Roots promotes paleo & primal lifestyles and therefore have several paleo-friendly snacks and dietary goods available for purchase. From cricket bars to jerky, chia seeds, coconut oil & sugar, trail mixes and nuts. We want a healthy diet to be as easy as possible! We have over 50 loose leaf herbs that can be blended and consumed as tea. 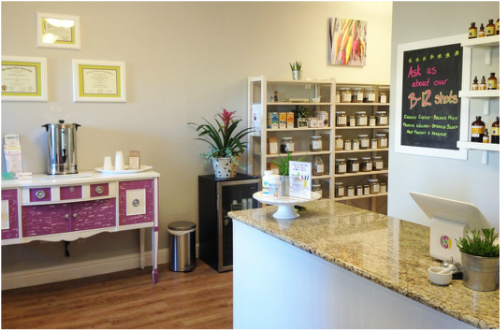 Sonoma Roots typically dispenses several pre-formulated tea blends or customized herbal formulations. Herbal teas often serve as gentle and effective natural treatments for a variety of ailments. Most days, we have a daily brew for our patrons to sample! Several pre and post-workout formulas are available at Sonoma Roots, along with joint & muscle repair complexes. We carry fitness products ranging from protein powders to natural pre-workout herbal shots, amino acid complexes, collagen and more. For those looking for a little support with mental or emotional imbalances, Sonoma Roots offers customized and gentle flower essence formulas. We invite our customers to browse the repertory any time to help select a remedy that is tailored to their needs.